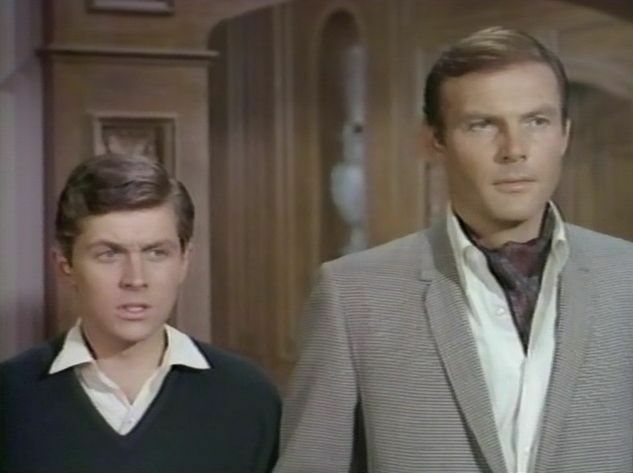 Bruce Wayne dedicated his life to battling criminals because someone had murdered his parents, leaving him a very wealthy orphan. 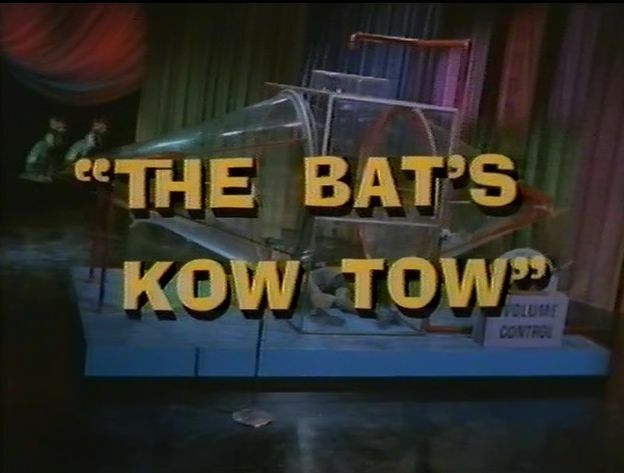 He used his fortune to build a crime lab under the Wayne mansion and to develop the Batmobile and other crime-fighting tools he needed to prevent anyone else in Gotham City from losing their loved ones. 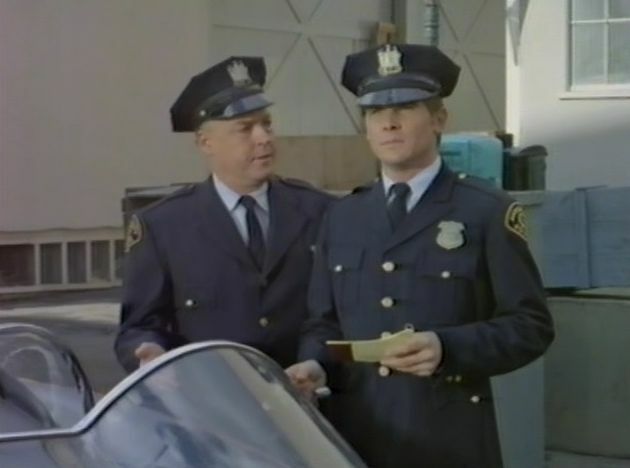 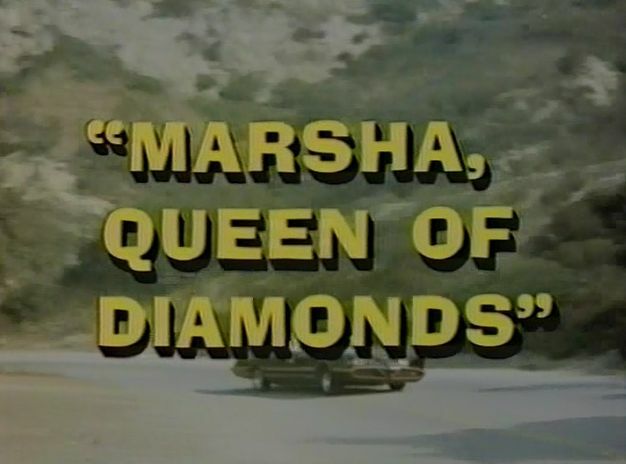 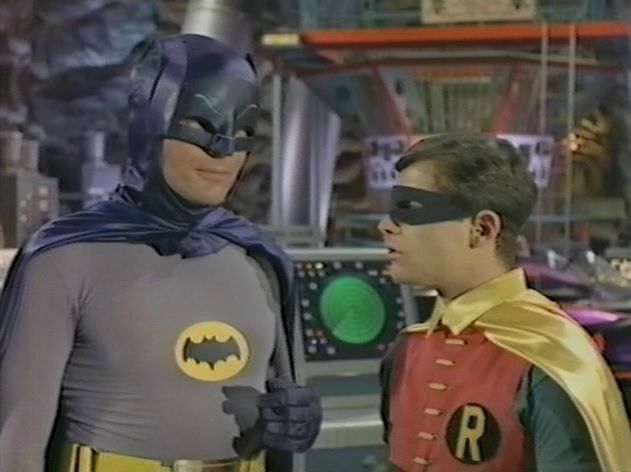 The Batman TV show managed to draw some pretty big names of that time as guest stars. 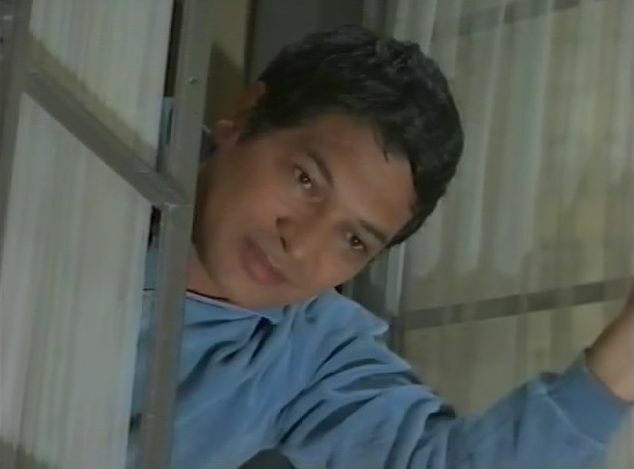 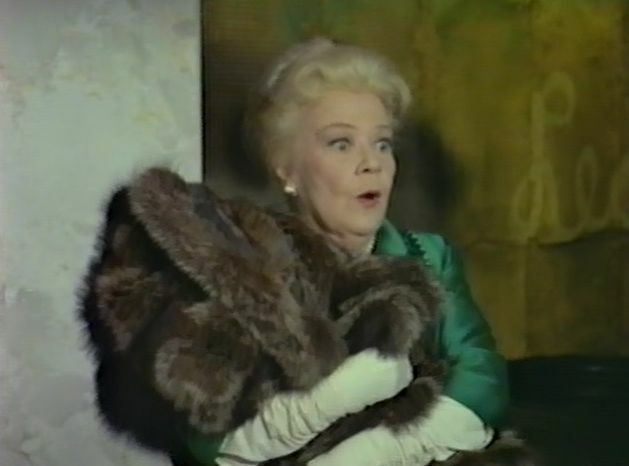 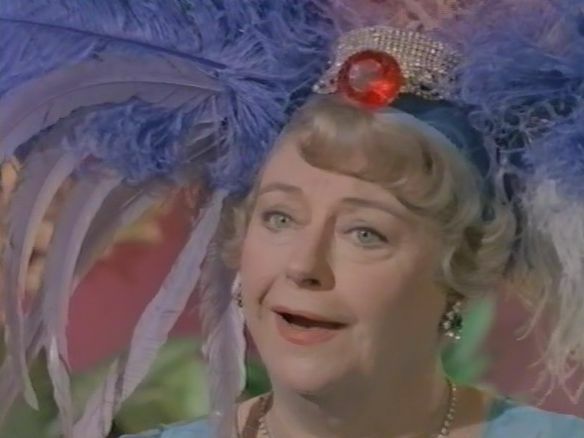 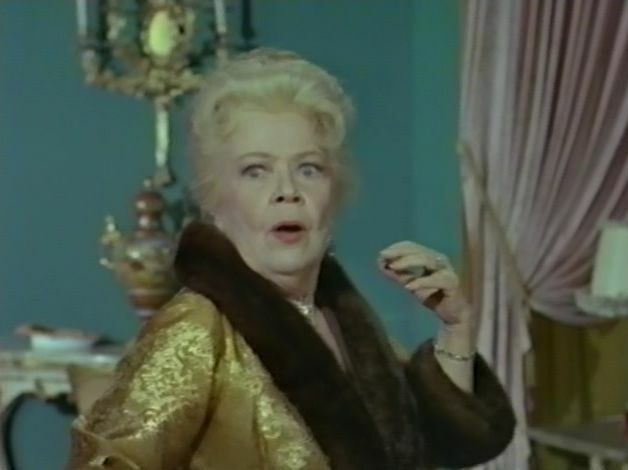 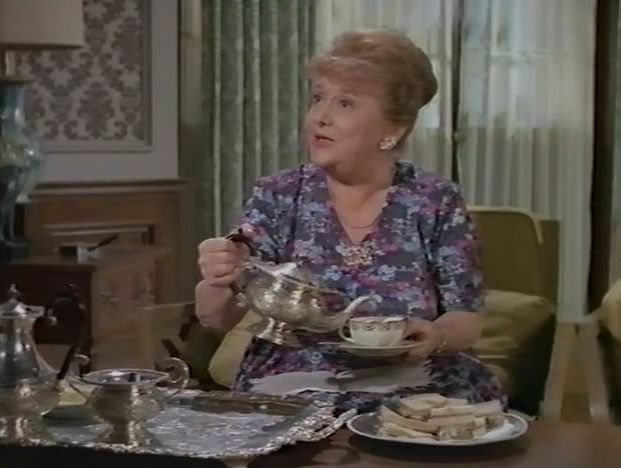 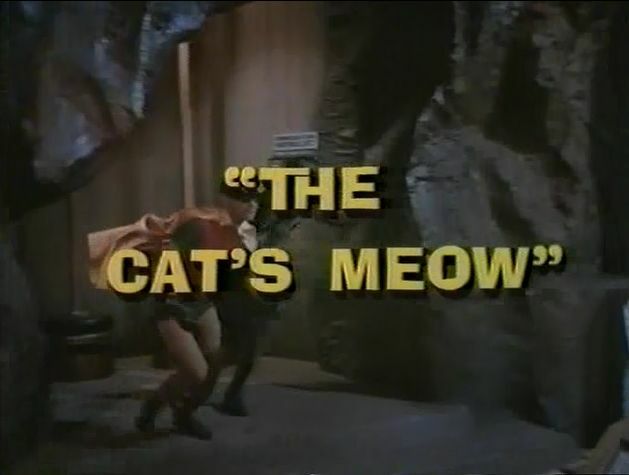 Some of them included Milton Berle ("Texaco Star Theater"), Art Carney ("The Honeymooners"), Zsa Zsa Gabor ("Green Acres"), Carolyn Jones ("The Addams Family"), and Bruce Lee ("The Green Hornet"). 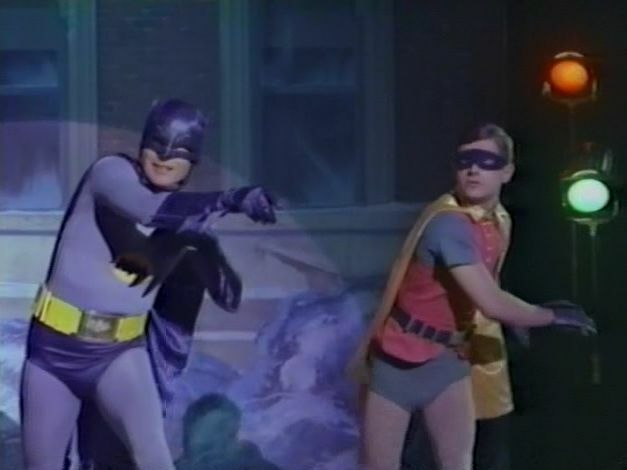 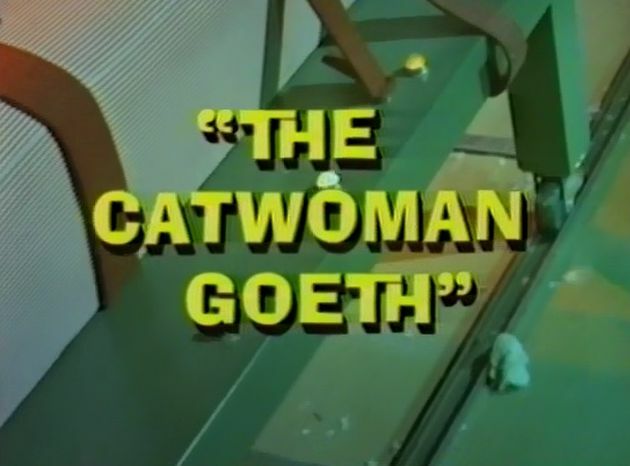 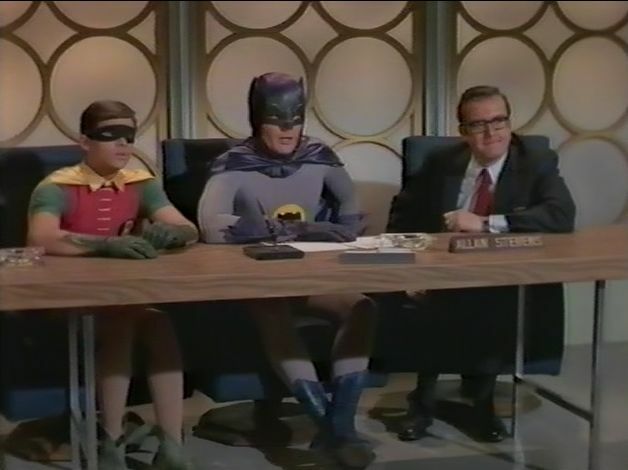 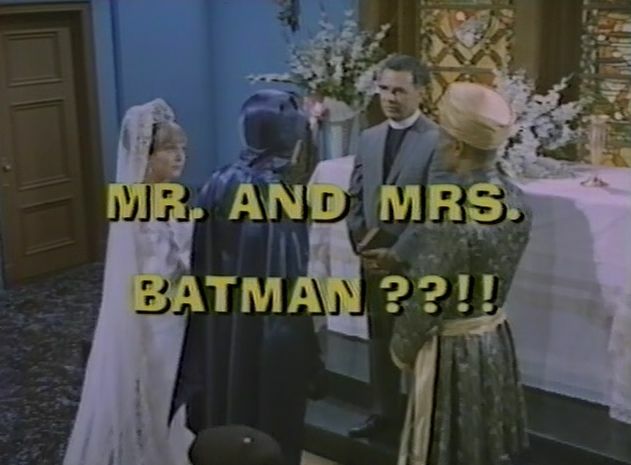 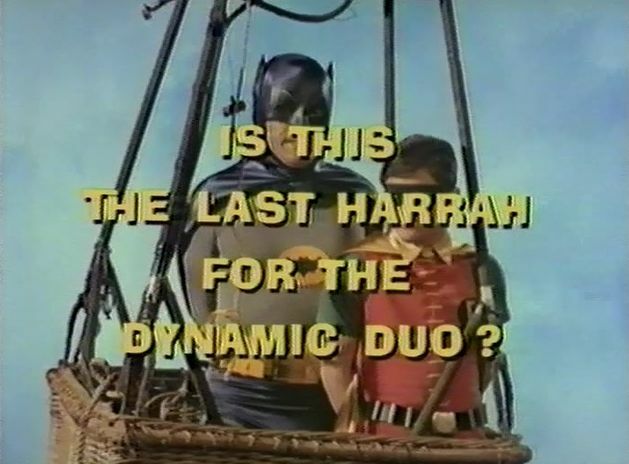 There was a pilot episode that was produced to sell the Batman TV show but it was never broadcast. 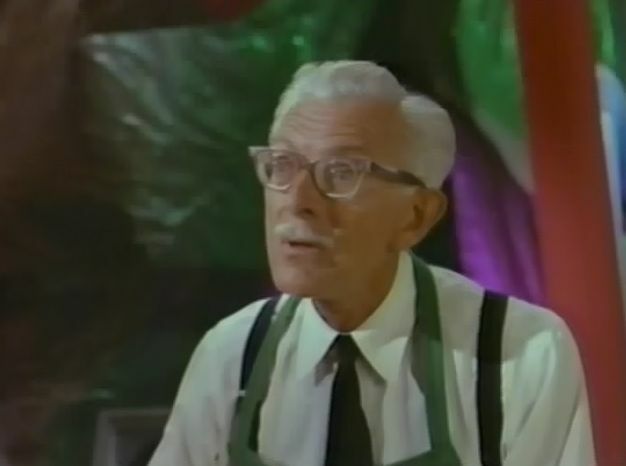 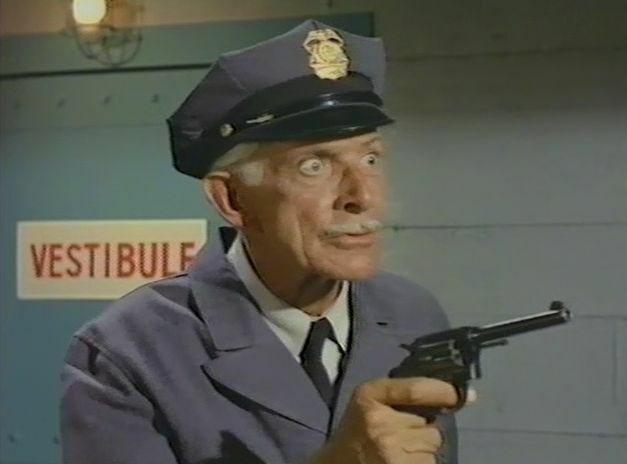 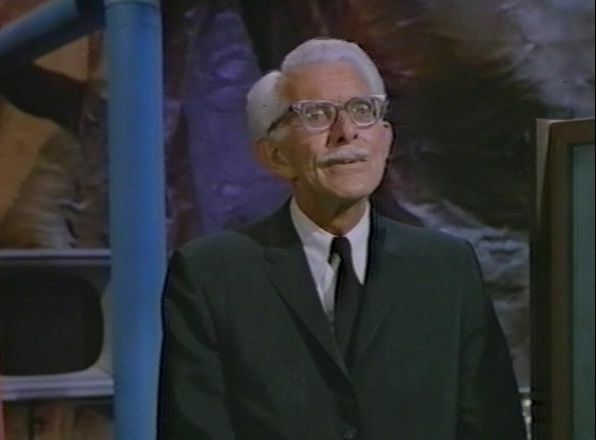 Alan Napier did an amazing job portraying the proper English butler to Batman. 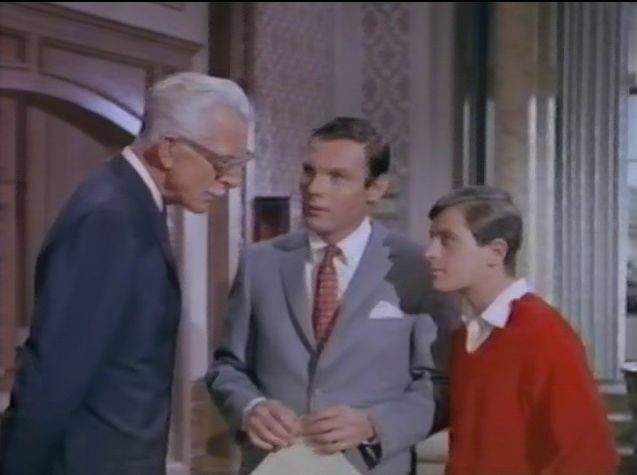 In real life, Alan had a very famous cousin named Neville Chamberlain who just happened to be the British Prime Minister from 1937-1940. 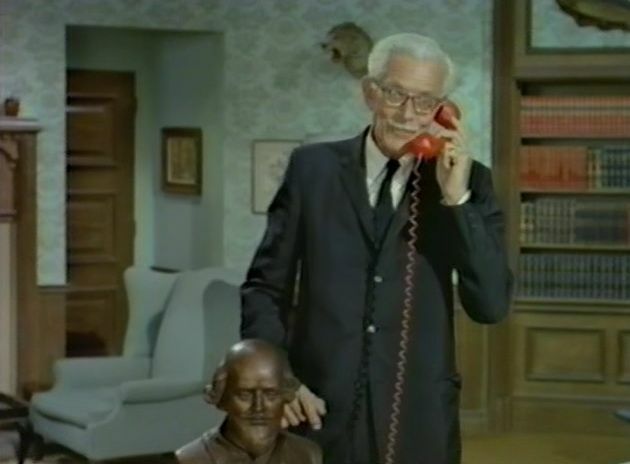 Neville Chamberlain is probably best known for telling the British people that they could trust Adolf Hitler long after most people saw Hitler as a murdering crazy man! 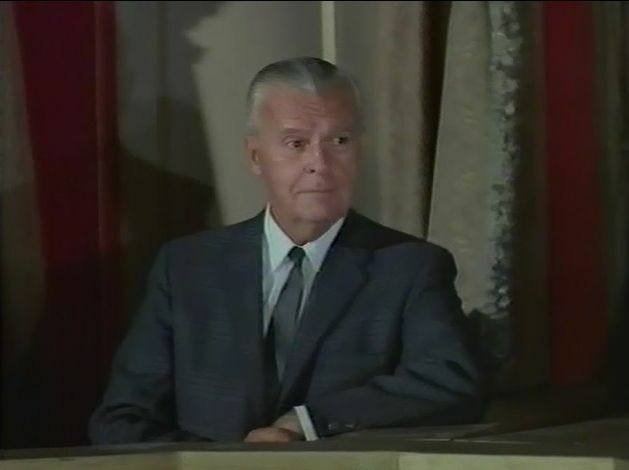 You'll note that his term as Prime Minister didn't last long. 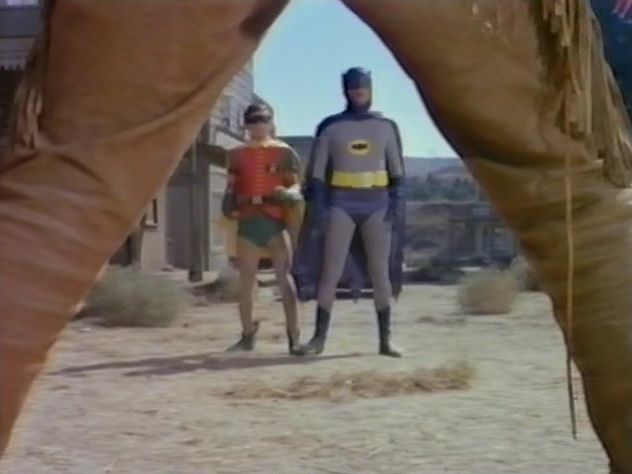 During the numerous fight scenes between Batman and the gangs that typically followed his enemies, the words "POW! 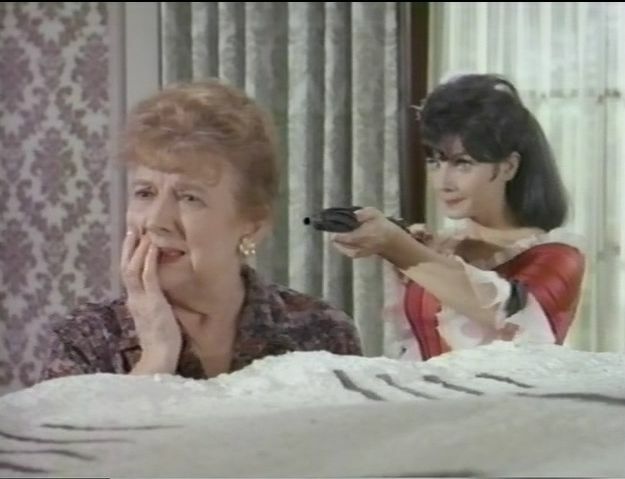 ", "BANG! 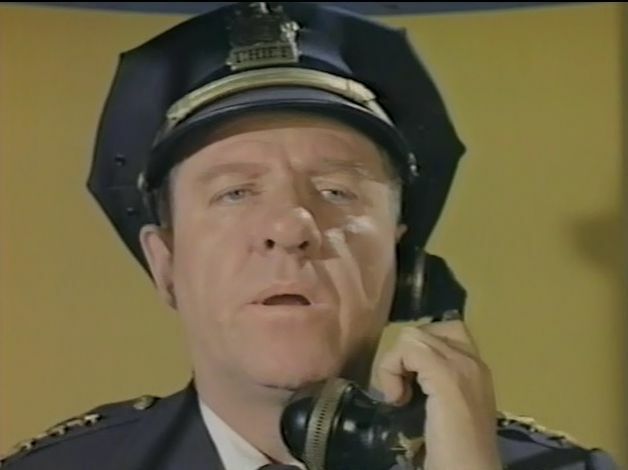 ", "THUD! 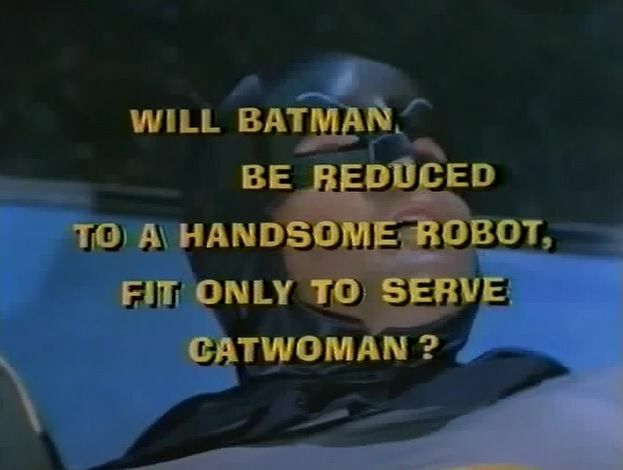 ", and others would appear on the screen. 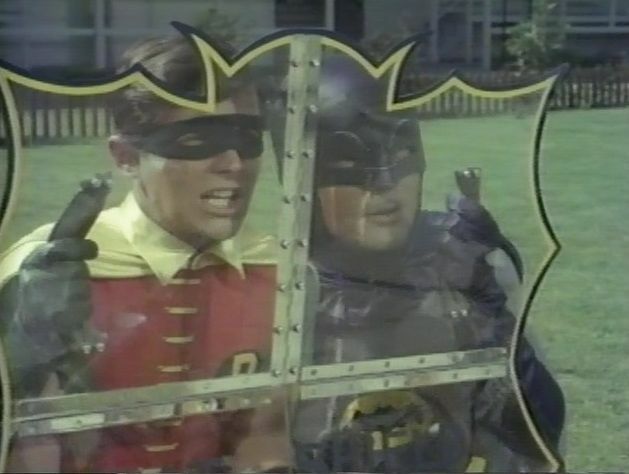 That was a reflection of what happened in the Batman comic books. 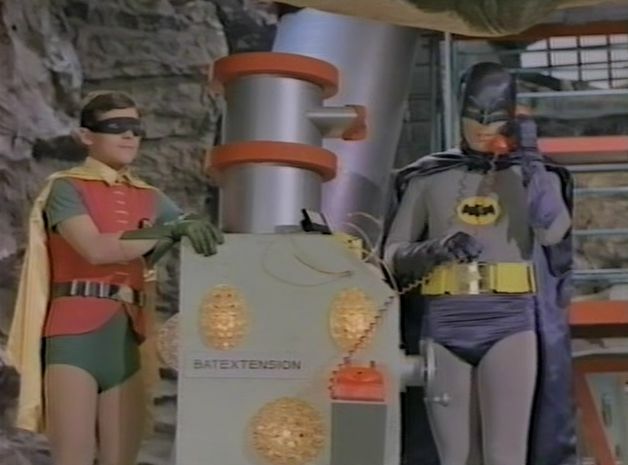 The Batmobile was actually a 1955 Lincoln Futura with a lot of modifications. 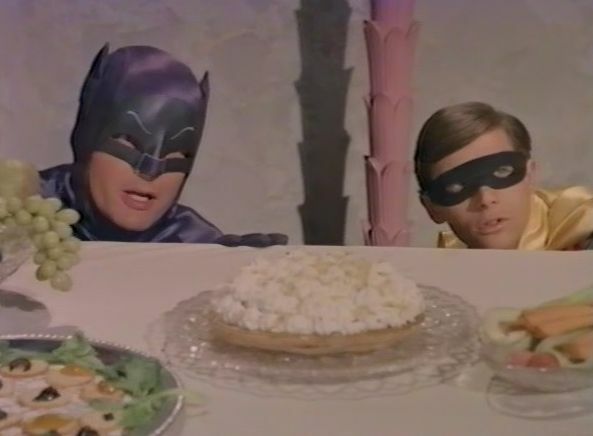 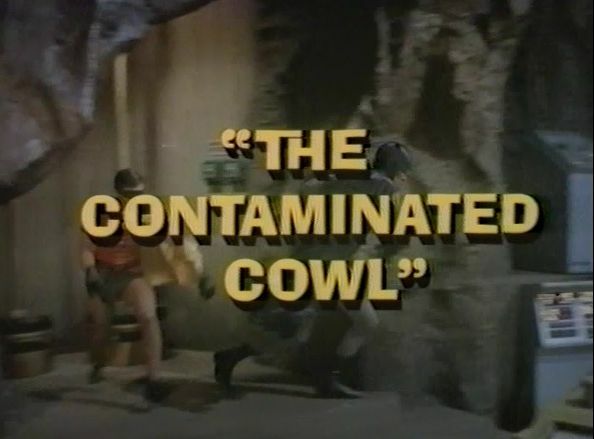 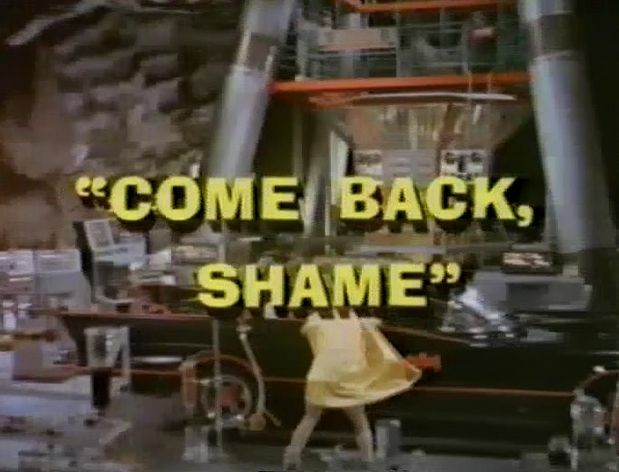 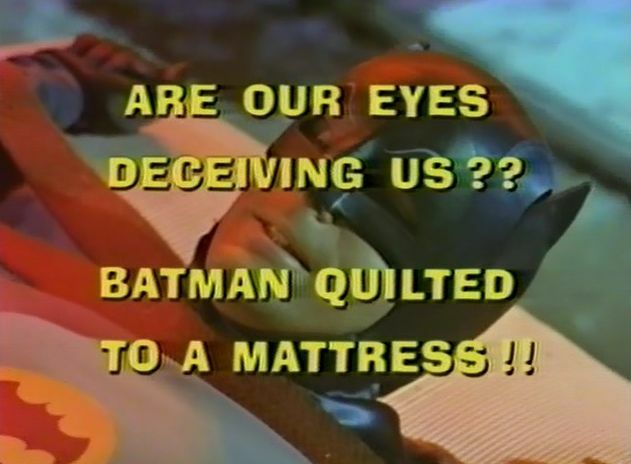 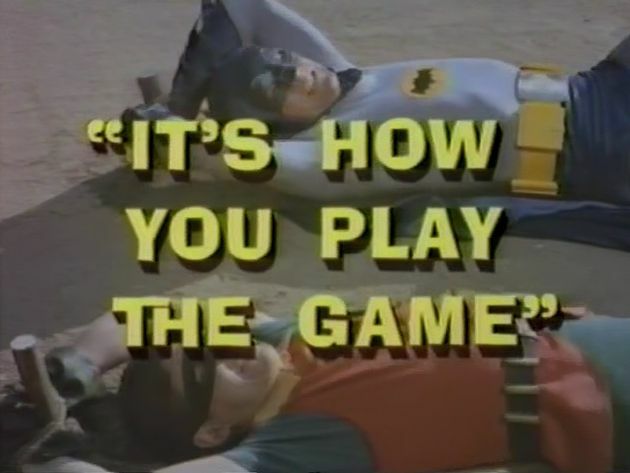 The Batman TV show was honored by the U.S. National Safety Council for promoting something that most Americans didn't do in 1966. 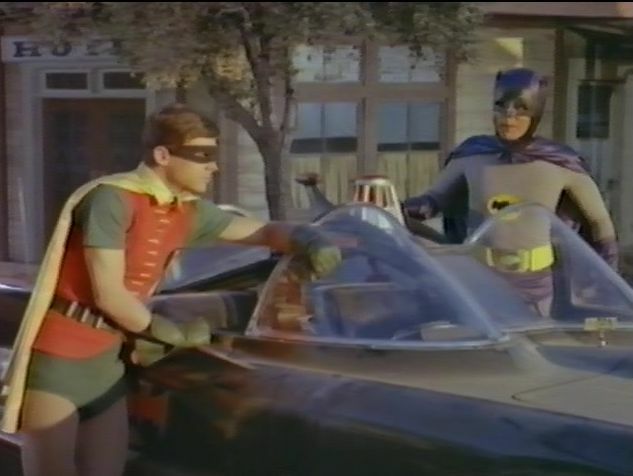 You see, Batman and Robin always fastened their seatbelts! 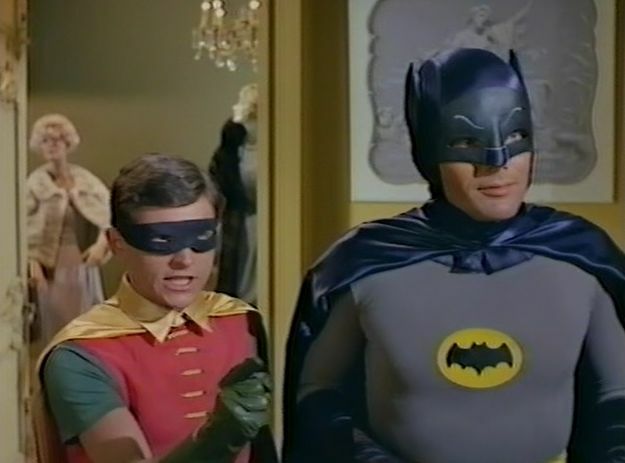 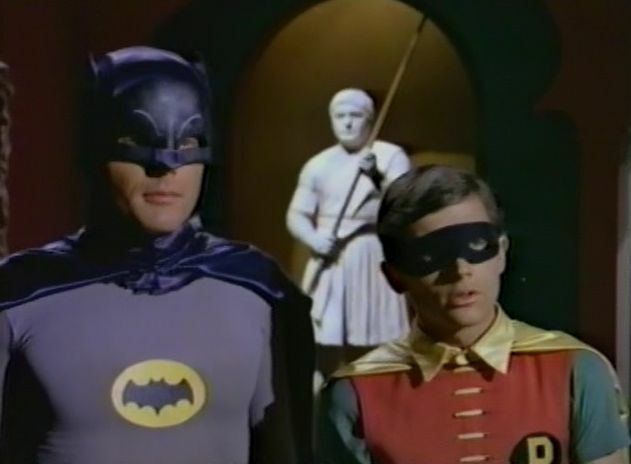 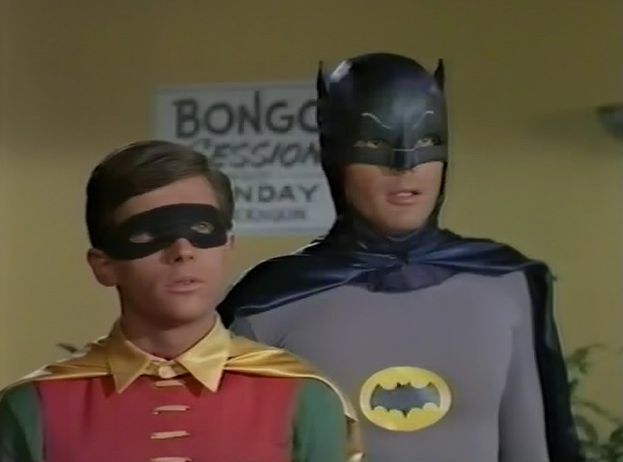 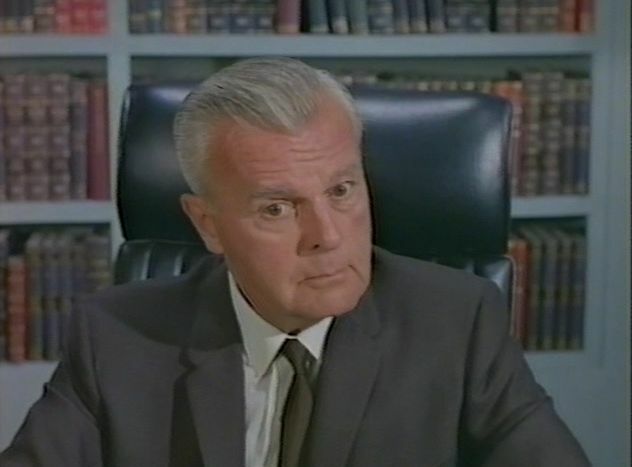 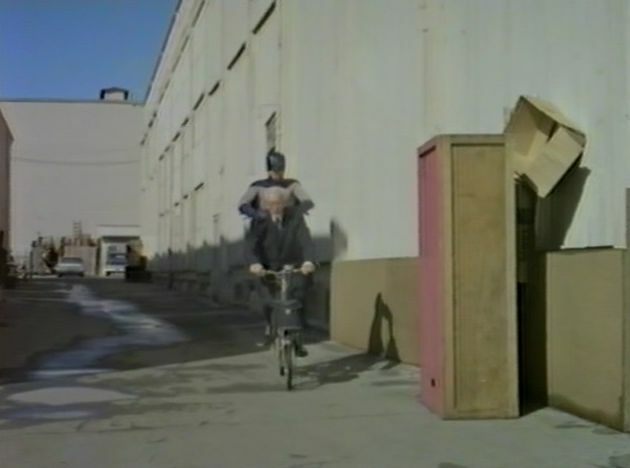 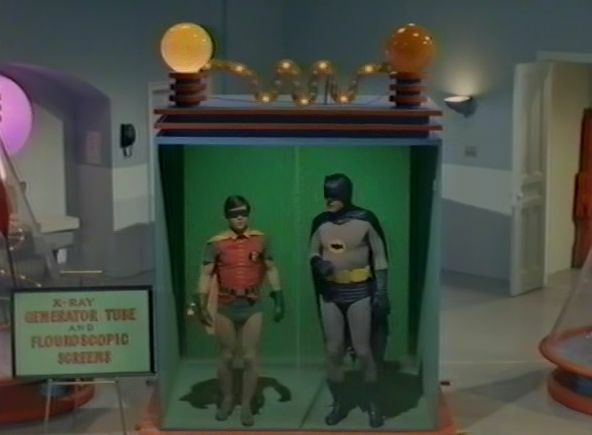 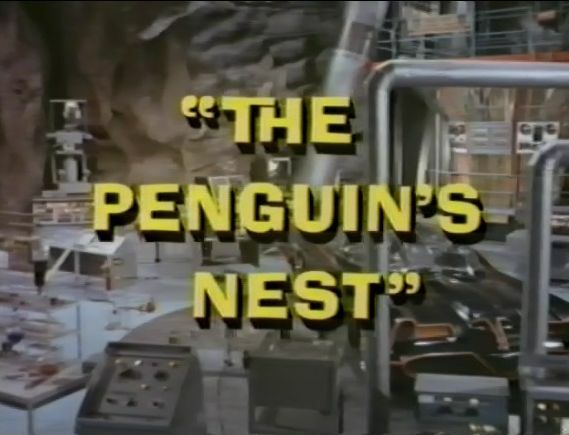 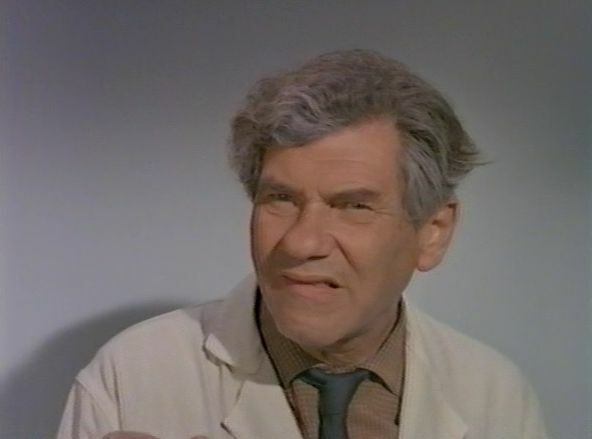 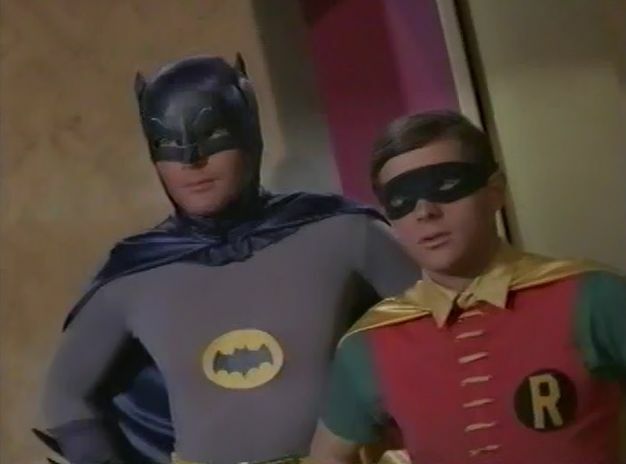 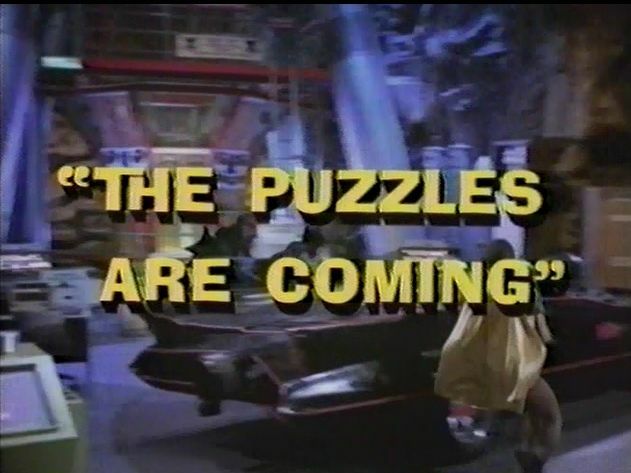 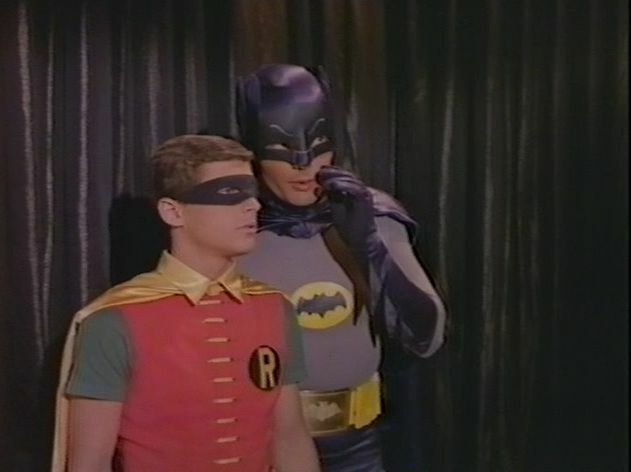 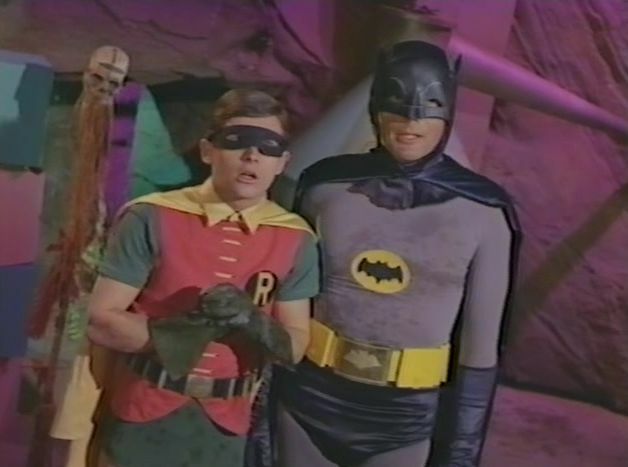 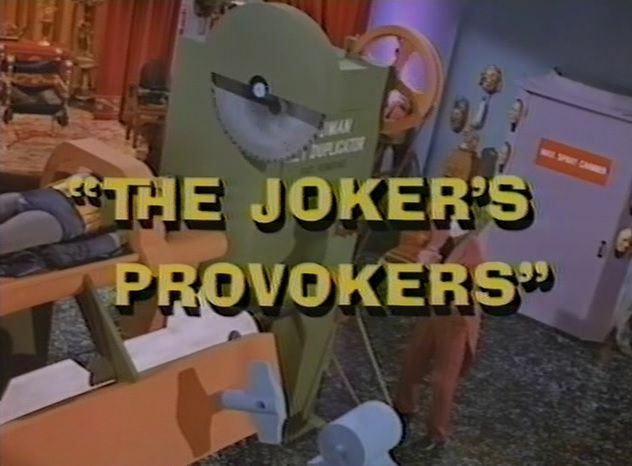 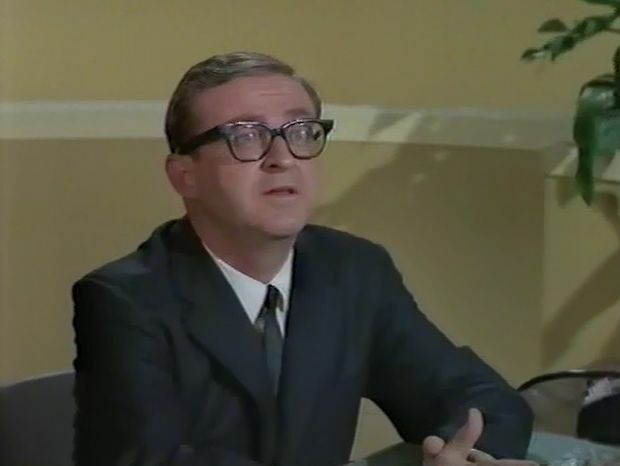 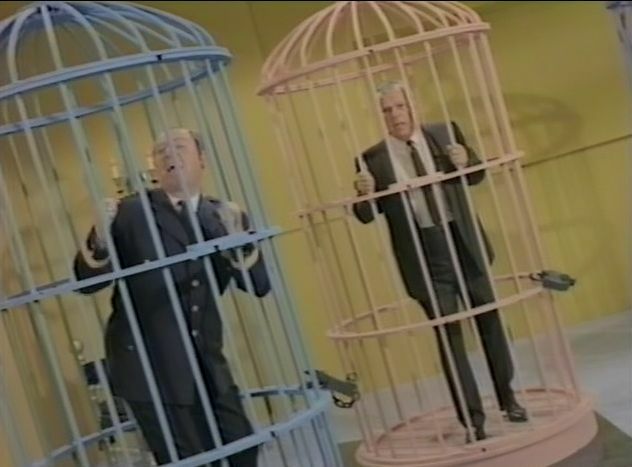 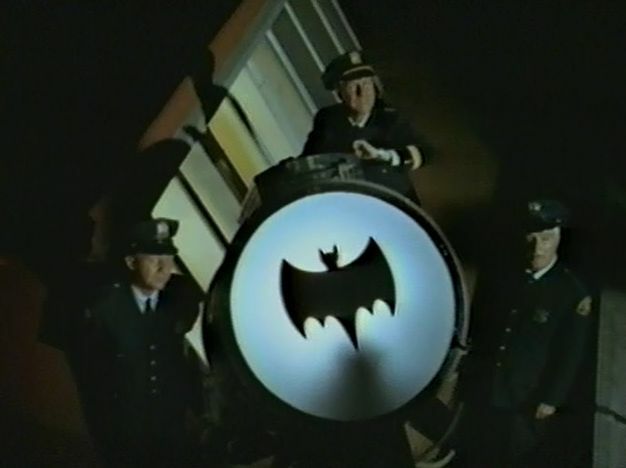 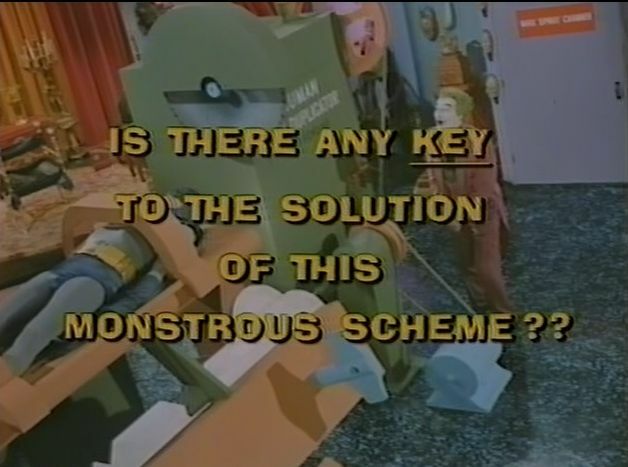 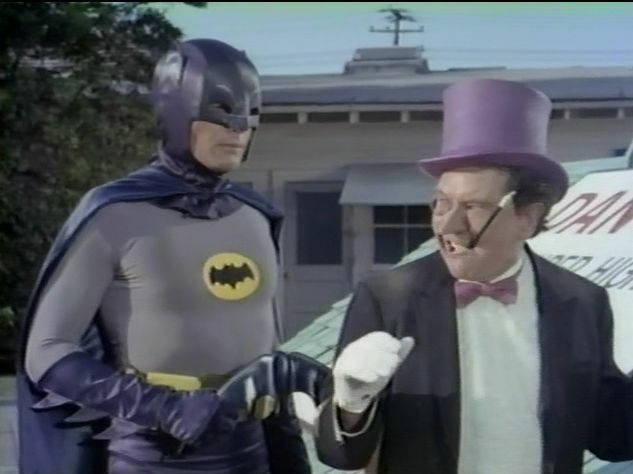 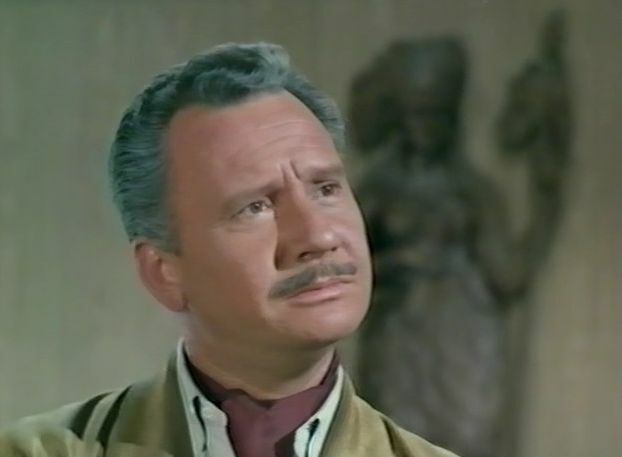 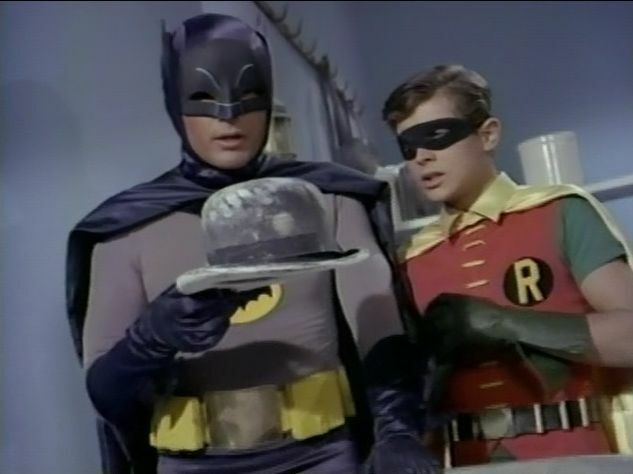 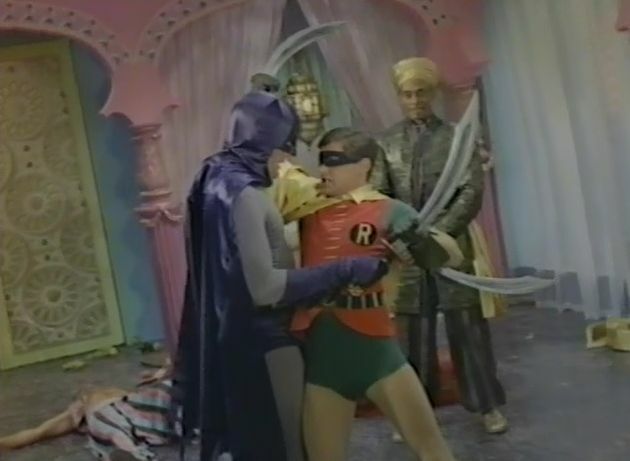 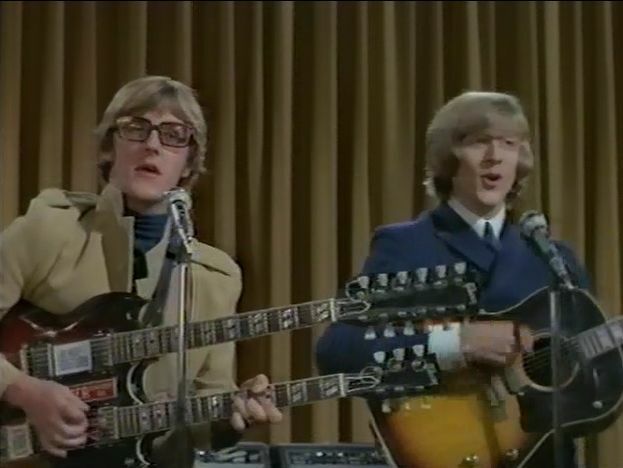 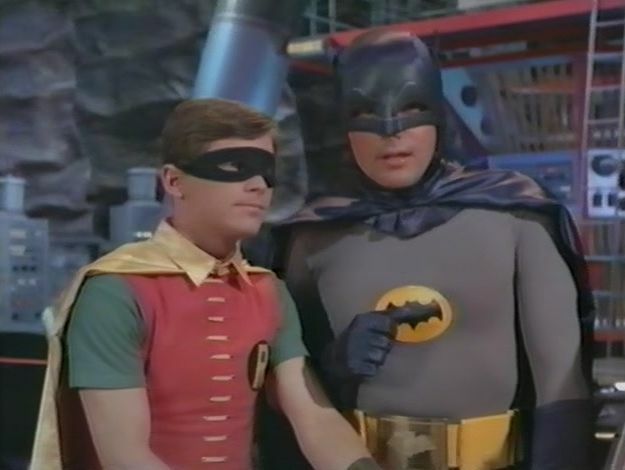 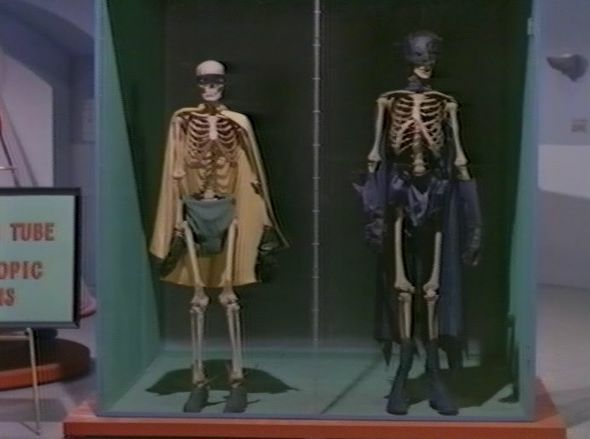 A lot of the props used on the Batman TV show were shared with "Voyage to the Bottom of the Sea (1964)", "Lost in Space (1965)", "The Time Tunnel (1966)" and "Land of the Giants (1968)" in order to keep production costs low. 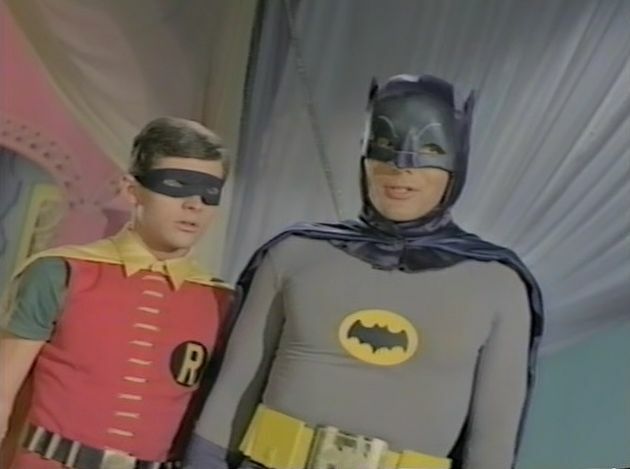 Adam West was the first actor to portray Batman on TV but he was not the first at the movies. 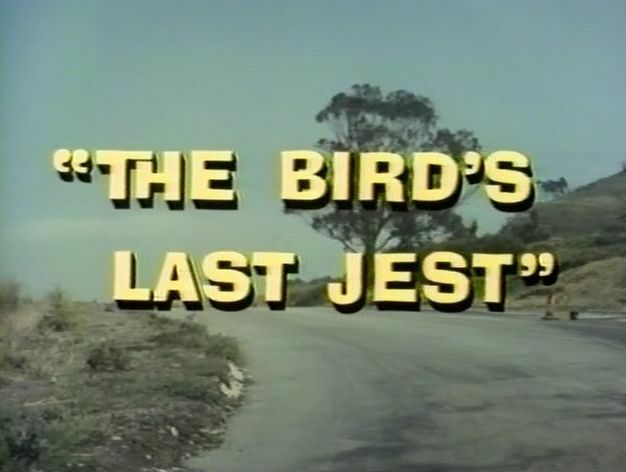 Before television, movie theaters would run short films called, "Serials" before the main movie. 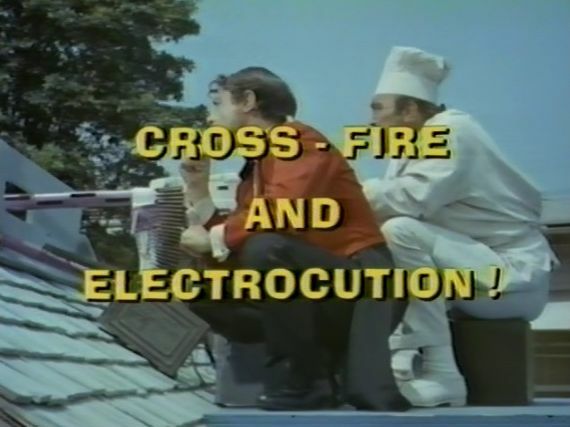 They were typically something exciting where the main character(s) would end out in horrible danger. 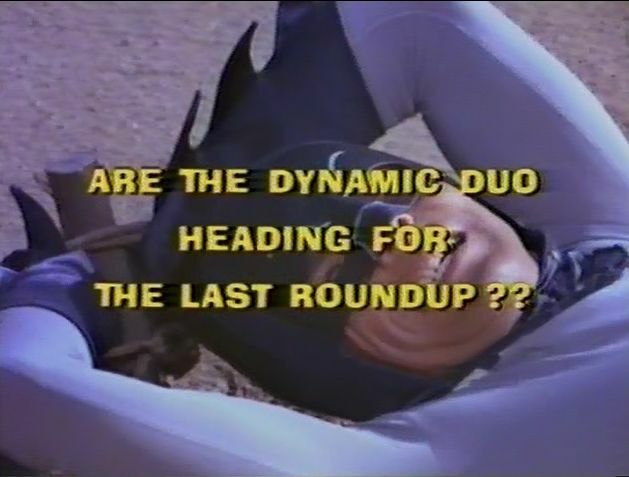 If a moviegoer wanted to find out what happened, they would have to come back for the next movie where the excitement would continue to another cliffhanger. 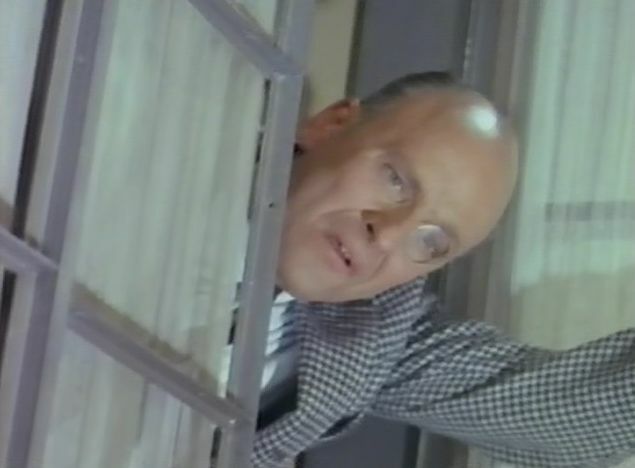 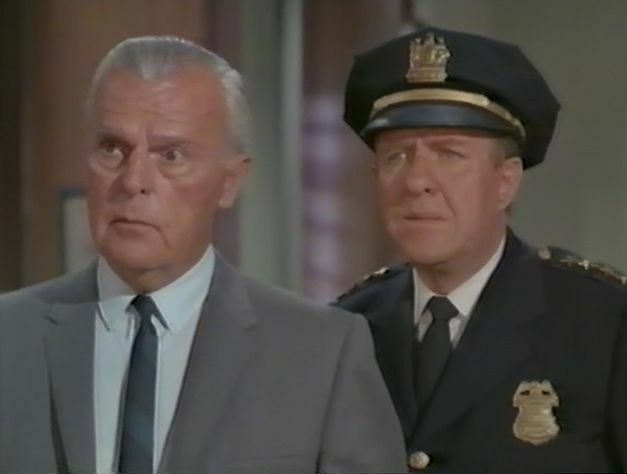 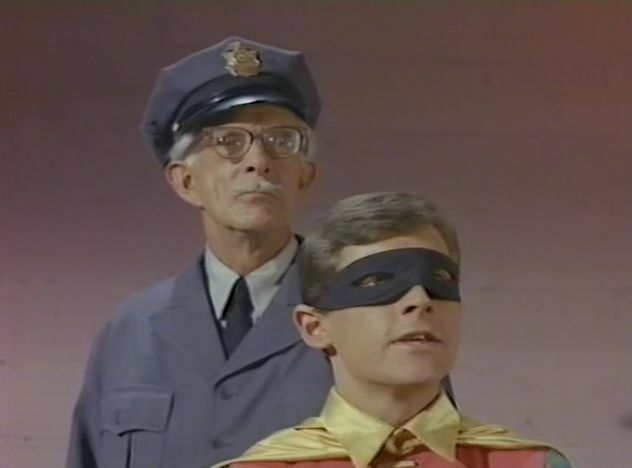 In 1943, actor Lewis Wilson played Batman in one of those serials and in 1949, Robert Lowery was Batman in another. 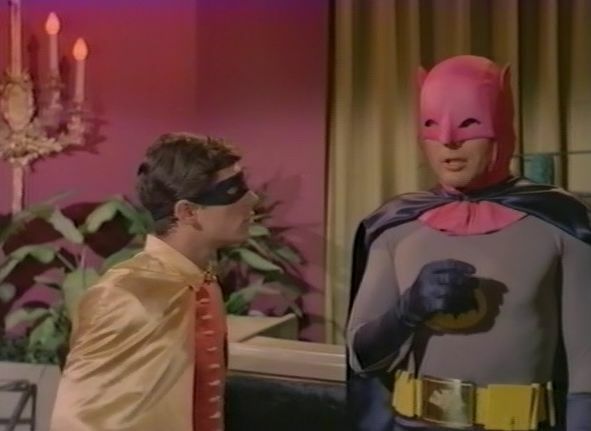 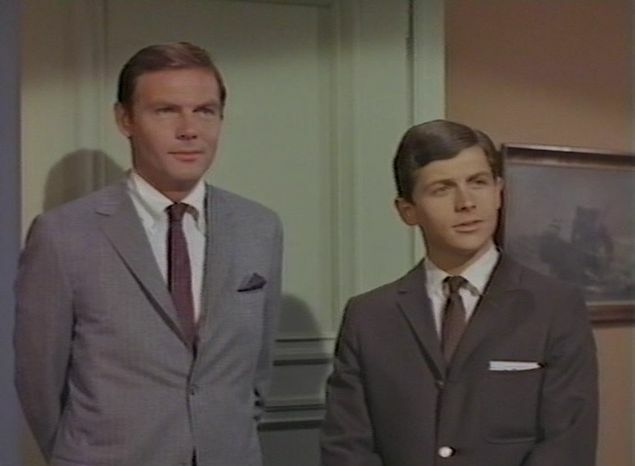 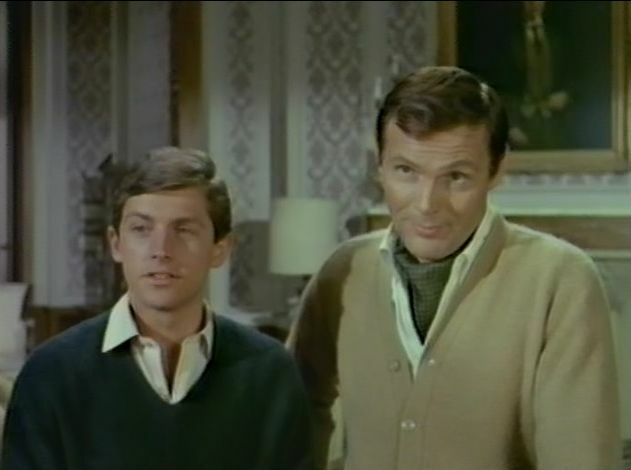 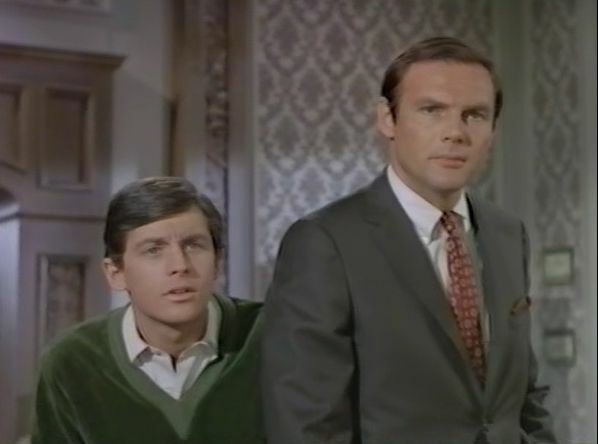 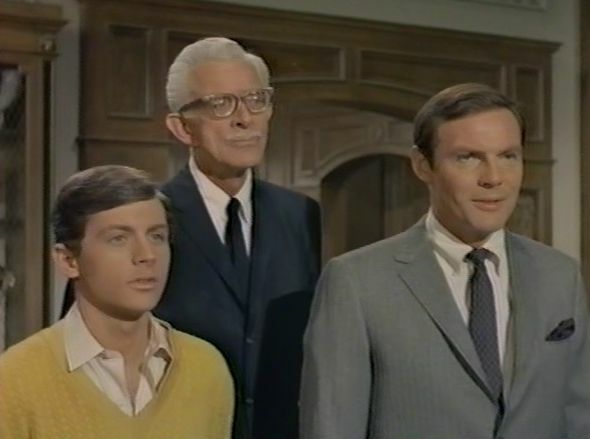 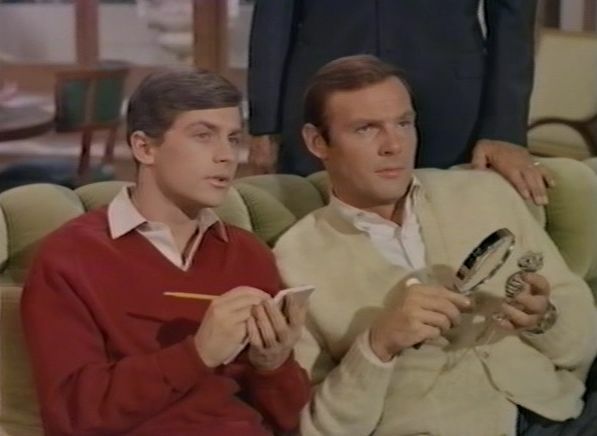 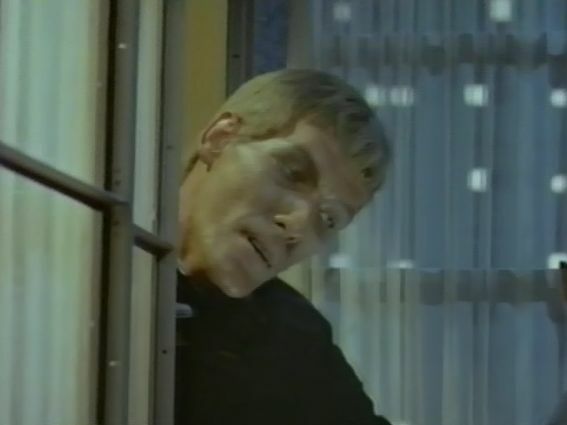 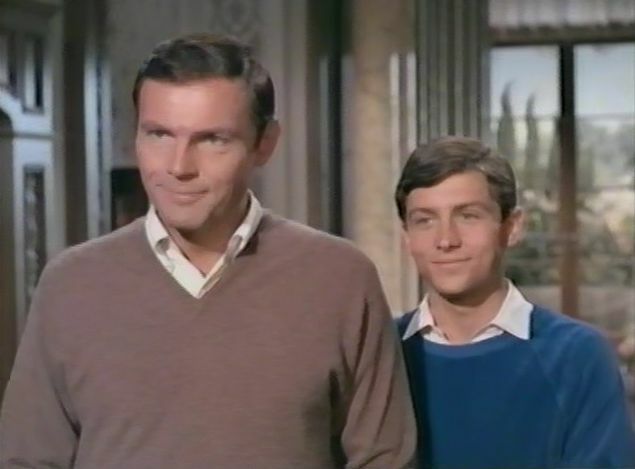 Adam West was the first to appear in a full length movie, however. 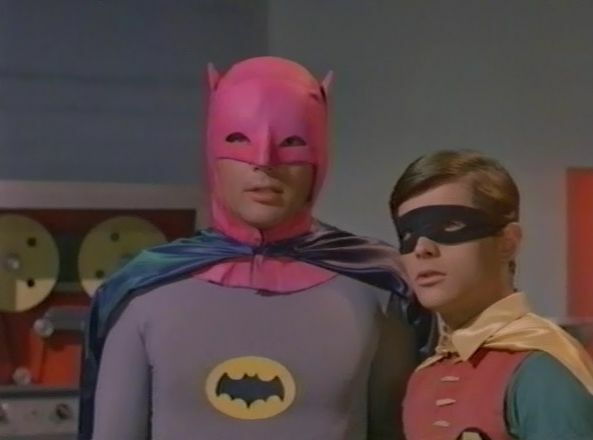 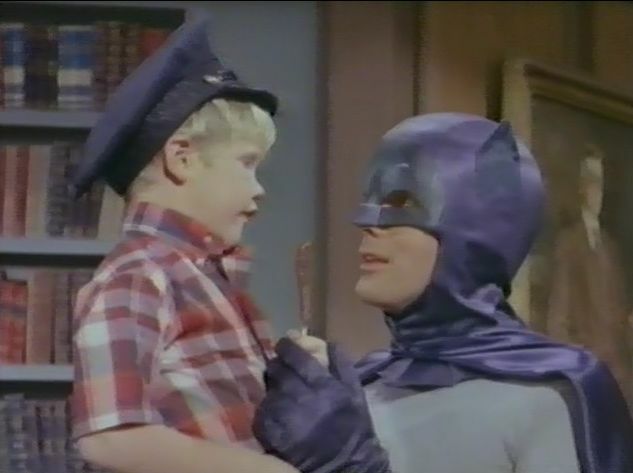 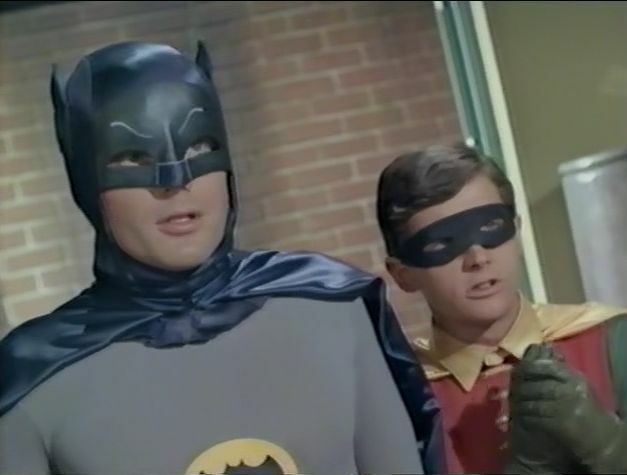 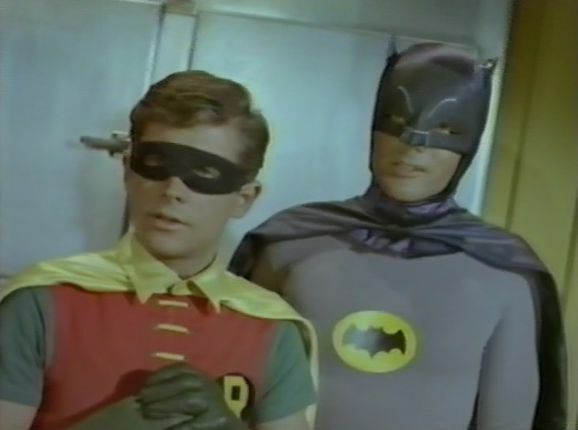 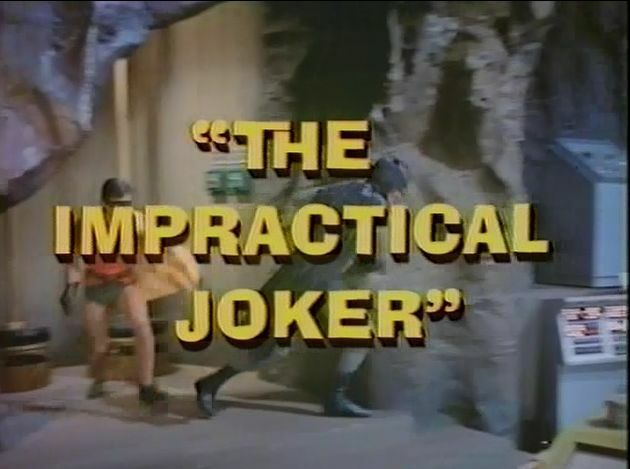 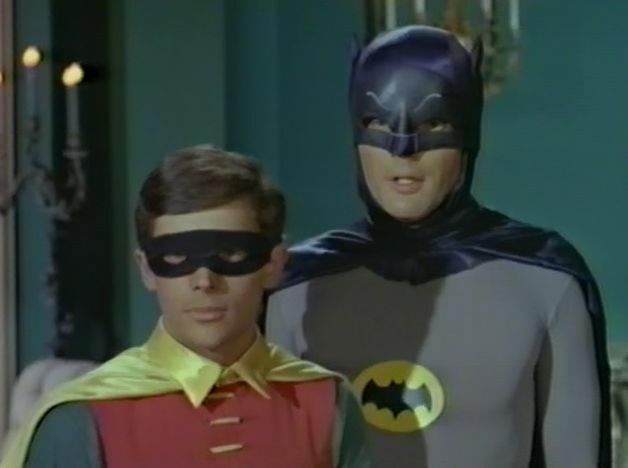 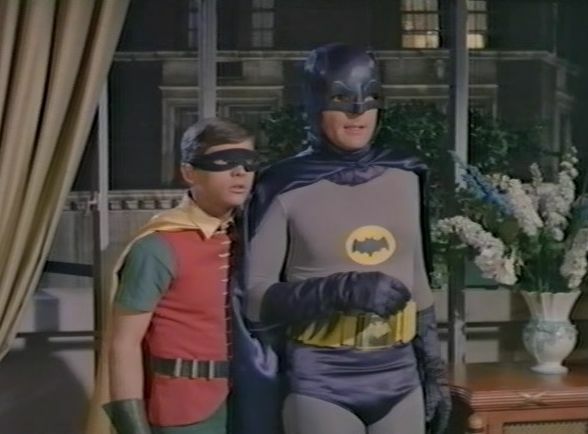 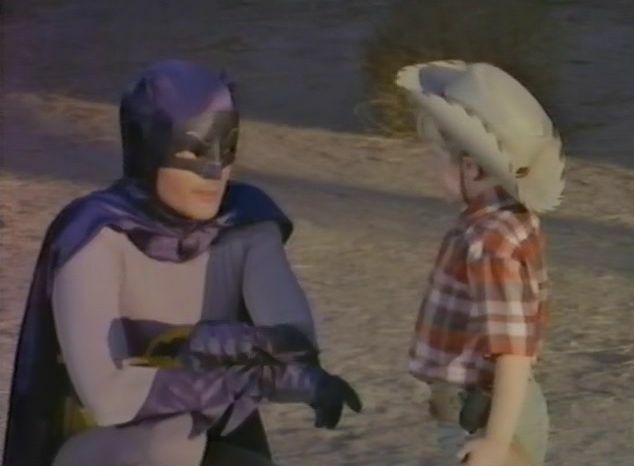 For the first two seasons, the Batman TV show aired on Wednesday and Thursday nights. 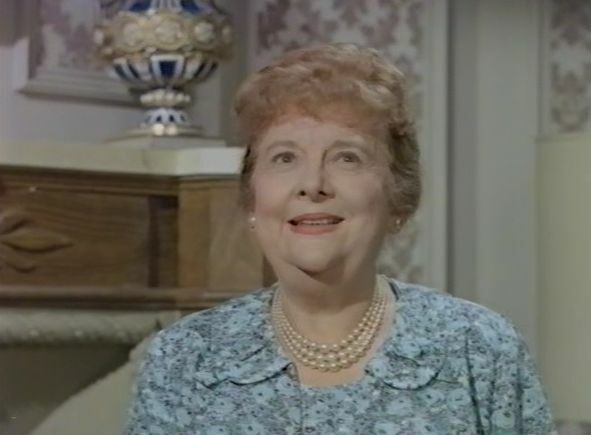 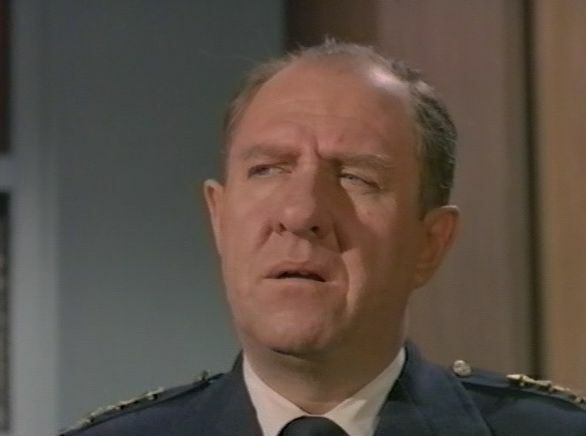 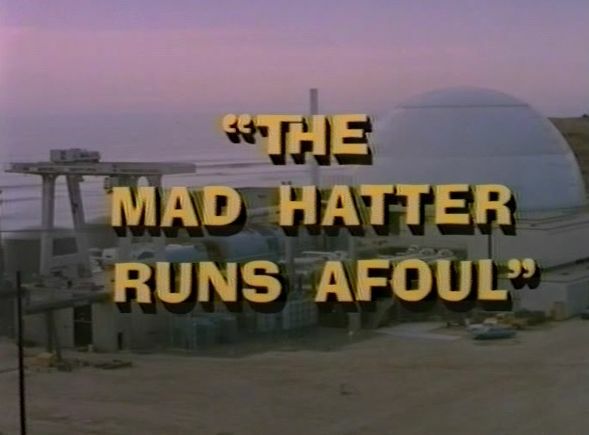 That was a take off on the movie serials. 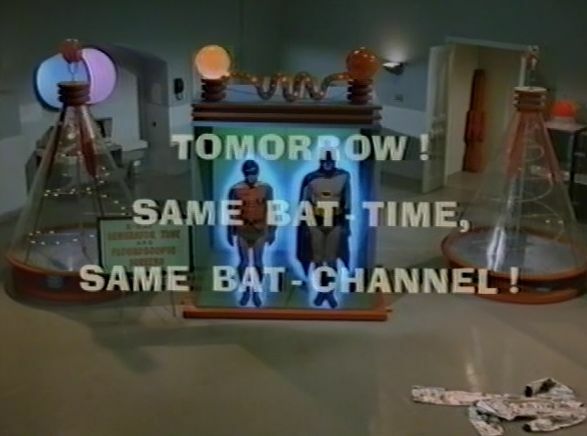 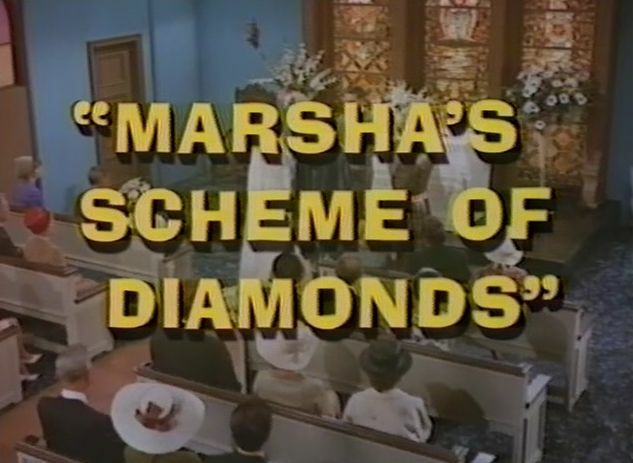 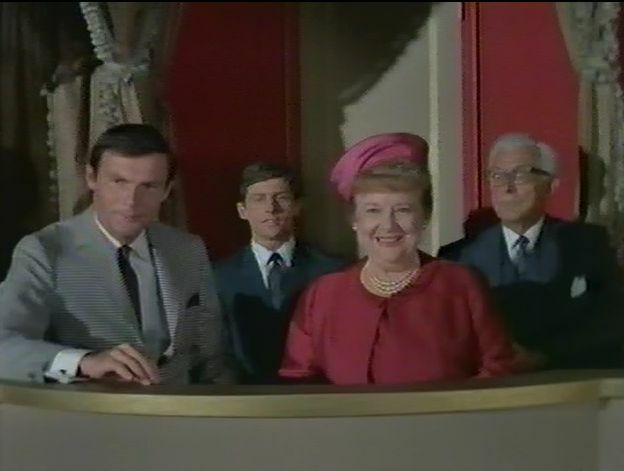 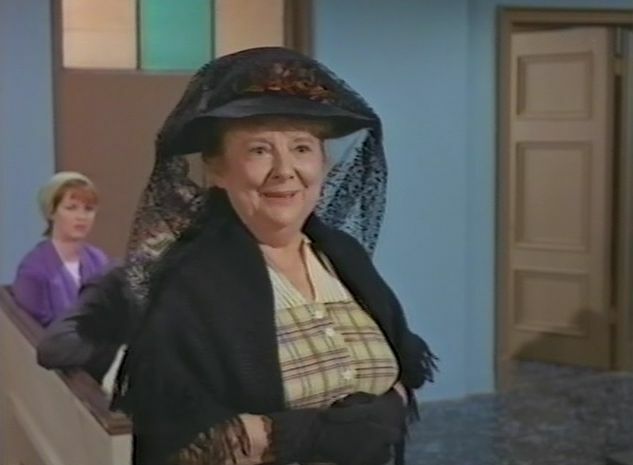 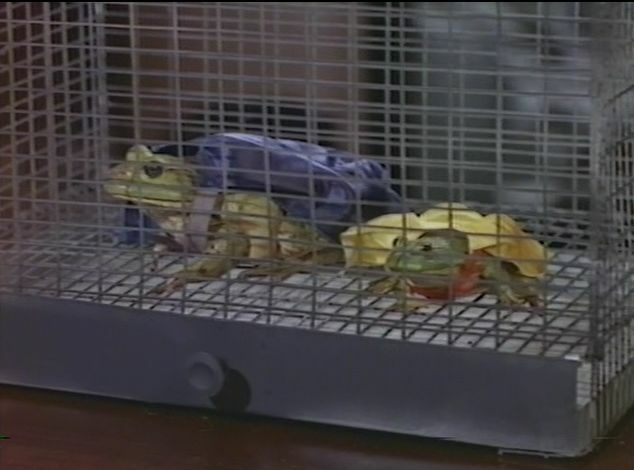 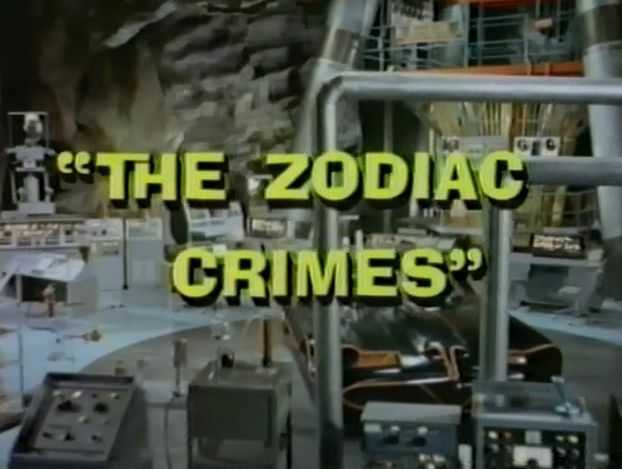 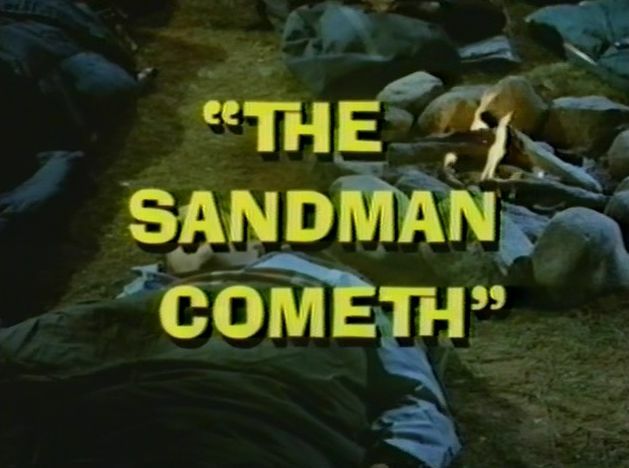 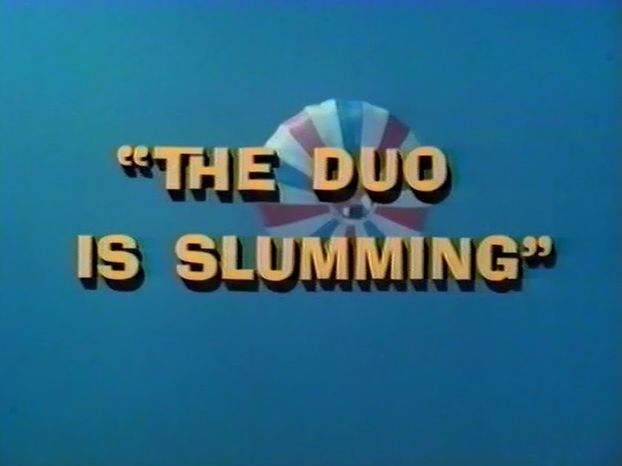 The Wednesday night episode would end in a cliffhanger and then the audience would hear, "Tune in tommorrow night; Same Bat-time, Same Bat-Channel"! 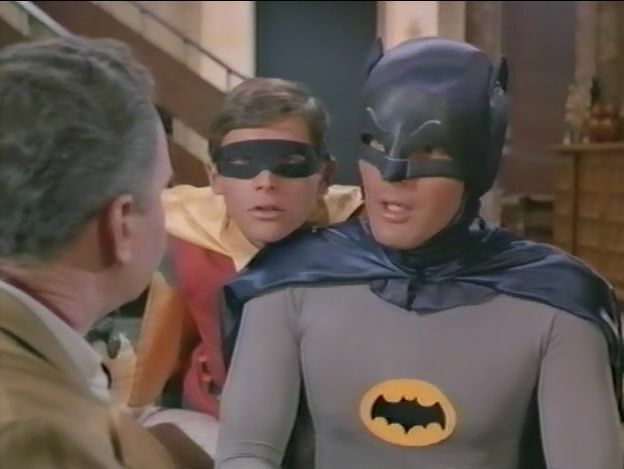 Just like the moviegoers, if you wanted to find out how Batman would save himself or some innocent person, you'd have to watch the second part on Thursday night. 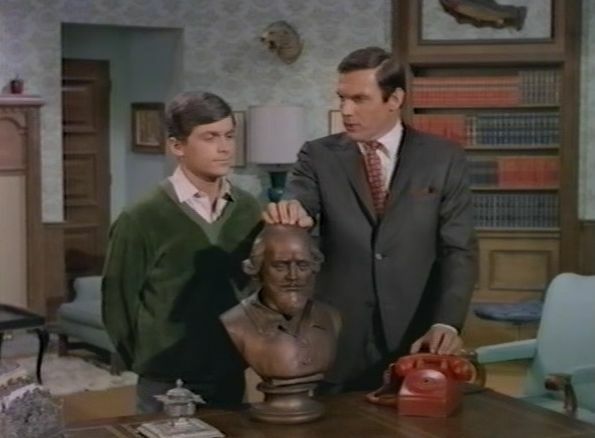 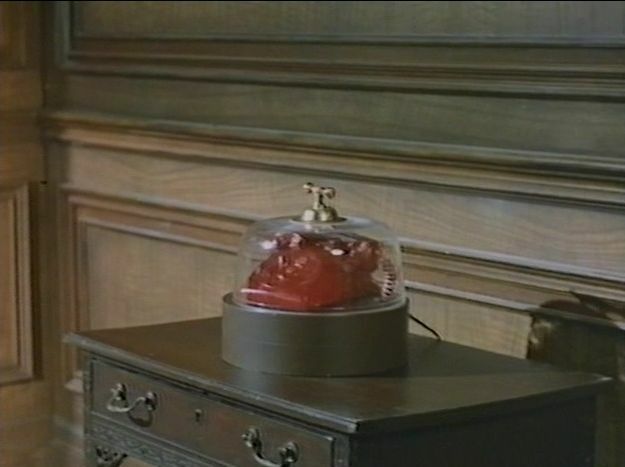 When Batman wanted to go from his mansion to the Bat cave he opened an entryway in the wall by hitting a switch that was located inside of a bust of William Shakespear.